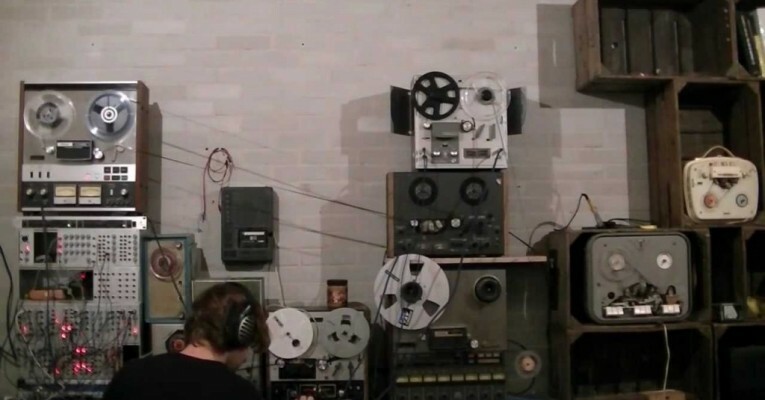 Using reel-to-reel taperecorders, home-build music machines, cassete walkmens and toy-instruments. Wouter creates musical oddities. The music balances somewhere between dusty, lo-fi experimental ambient and jangly instrumentals, but recently he’s also been delving into the realm of (minimal) techno. Wouter recorded solo works and has collaborated with Greg Haines, Machinefabriek+Soccer Committee and Mark Versteegen. Currently he’s building new instruments from 2nd hand junk (a prepared toy piano, modified taperecorders, automated violins and cuicuitbend cassete walkmans.